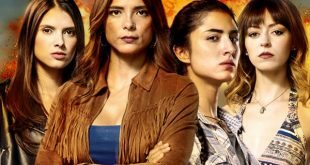 Undercover Law from Caracol Television has been added to Netflix's lineup. Netflix has revealed the new original series Invisible Cities, created and directed by Brazilian director Carlos Saldanha (Ice Age, Rio, Ferdinand) and starring Brazilian actor Marco Pigossi (Caras & Bocas). The new Spanish-­language drama series Tijuana, co­-produced by Fusion Media Group (FMG) and Netflix, is scheduled to start production next month and will air in the U.S. on Univision Network and debut globally on Netflix. 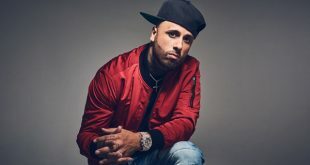 Nicky Jam: El Ganador, an authorized bio-series based on the life and career of the Latin music superstar, has been picked up by Netflix to stream globally outside of the U.S., where it will be airing on Telemundo. RIO DE JANEIRO: RioContentMarket 2017 has confirmed that executives from channels and production and distribution companies such as Netflix, Entertainment One (eOne), ZDF Enterprises (ZDFE) and more will take part in the event this March. 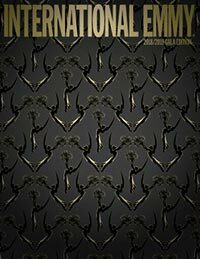 MIAMI: Telemundo has landed a deal with Netflix that will see titles such as El Chema, Sin Senos Sí Hay Paraíso and Guerra de Ídolos premiere exclusively on the streaming service in Latin America, Spain and the U.S.
BEVERLY HILLS: Acclaimed Mexican filmmaker Manolo Caro is directing a half-hour dark comedy series, to be made in 4K, that will air on Netflix in early 2017. 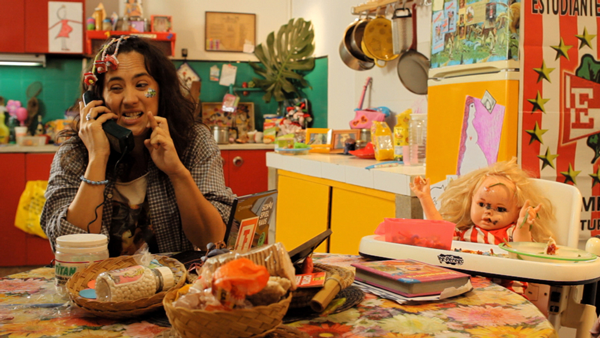 BUENOS AIRES: Smilehood Media’s female-skewing comedy According to Roxi, which began life as a popular web series, has been picked up for free TV in Argentina.